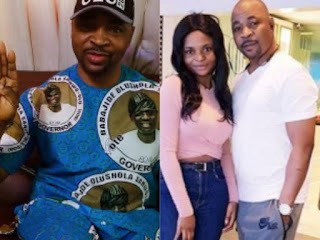 MC Oluomo's daughter Mistura Ayokade Akinsanya who is currently studying International Business Administration in Estonia has debunked the rumours about the death of her father. Oluomo, a chieftain of the NURTW was on Tuesday stabbed at the APC governorship rally in Lagos and has since been on admission at Eko hospital where he's receiving treatment. 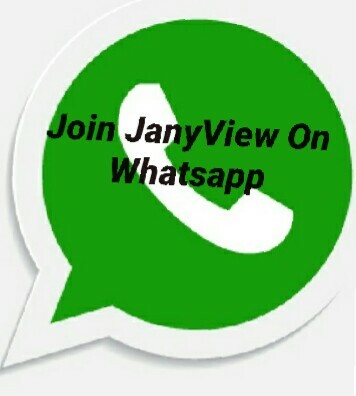 All you have your children and you are busy misleading other people's children there is God o!